The right choice of jewelry can upgrade an appearance from ordinary to unforgettable, and solid gold jewelry is just the kind of item that can make that difference. 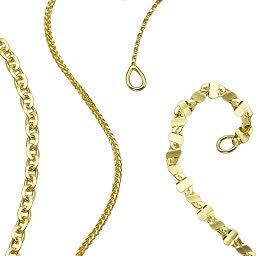 Gold jewelry (in whatever color: yellow, white or rose) are high quality jewelries that will keep their value forever, and can match whatever your requirements are. The jewelry should suit the occasion, clothing, other accessories of the outfit, mood of the event, age, color of skin, and of course your budget. Indeed, many things need to be taken into account when selecting jewelry. And that’s just what we’re here for - to give you a hand! Each of us has an individual face shape. When you’re thinking about your next pair of earrings, take a moment to consider, is your face shape round, or long and narrow? 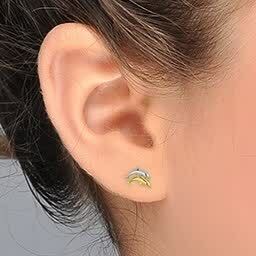 For those with round faces, stud earrings work best such as Crystal Spotlights. 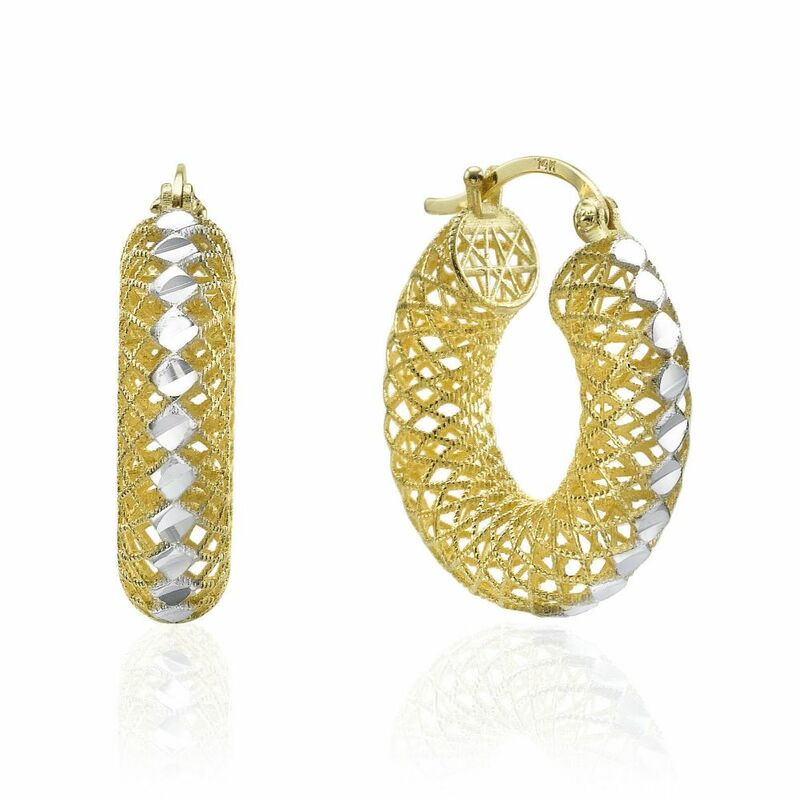 For those with narrower and longer faces, large hoop earrings are great, such as Hoops of Splendor. If you’ve been blessed with a large forehead (a sign of intelligence! 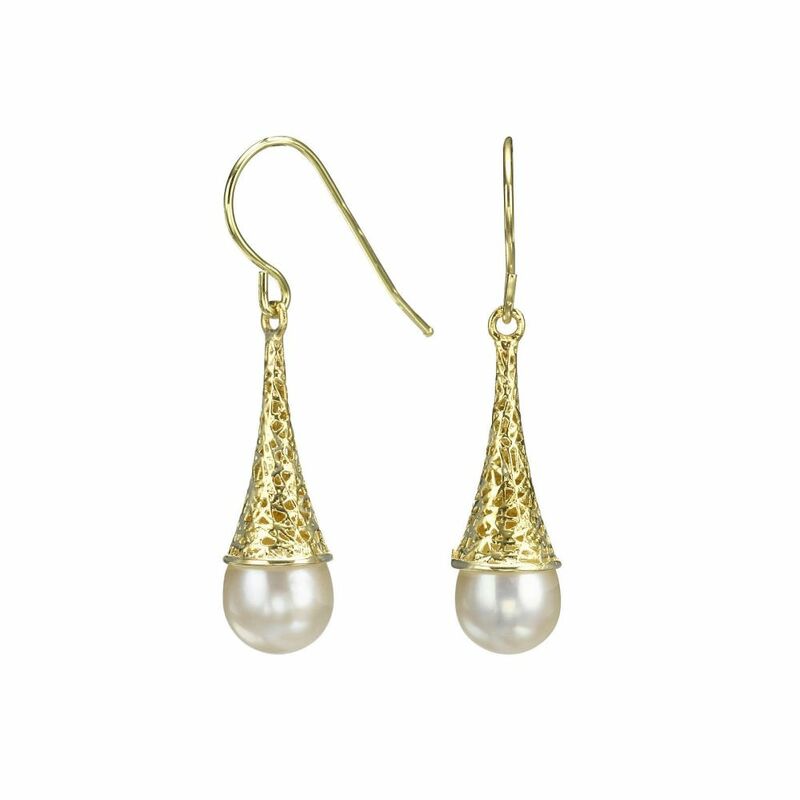 ), choose earrings that get wider as they get longer, for example our Golden Pearl earrings. Your skin tone is your aura, so choose jewelry in a color that will enhance its loveliness. 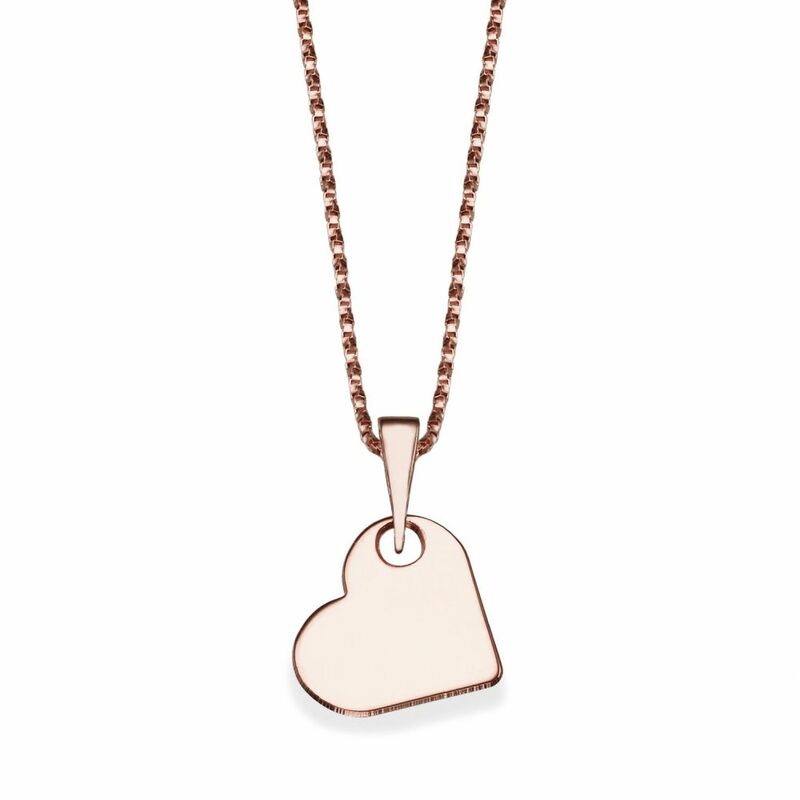 Jewelries in rose gold look fantastic with darker skin tones, for example we recommend the necklace Classic Heart. 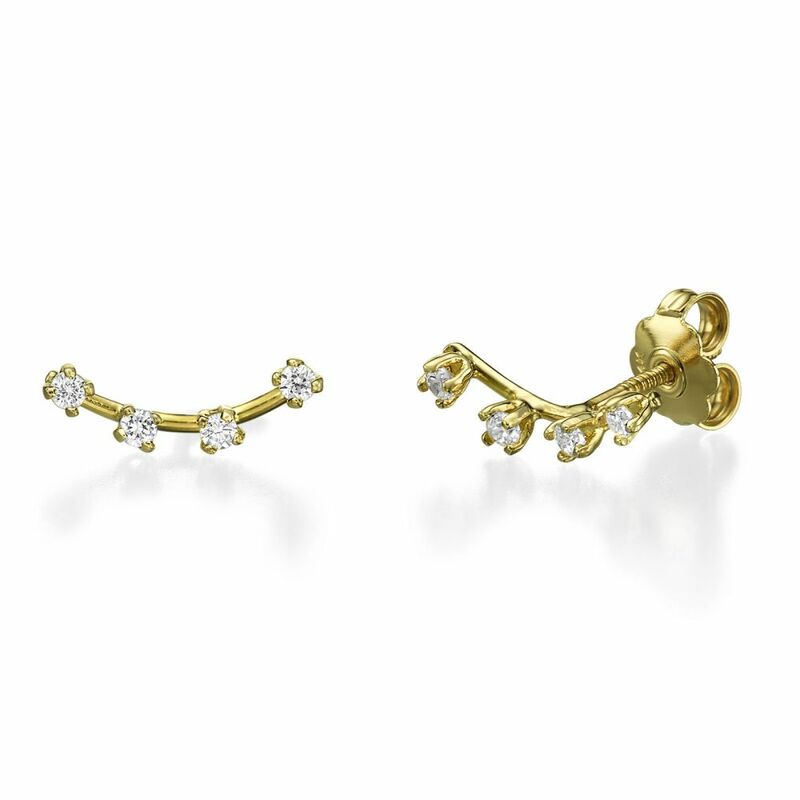 If you have light skin and dark hair, try jewelry with yellow gold, such as Flower of Stachys. 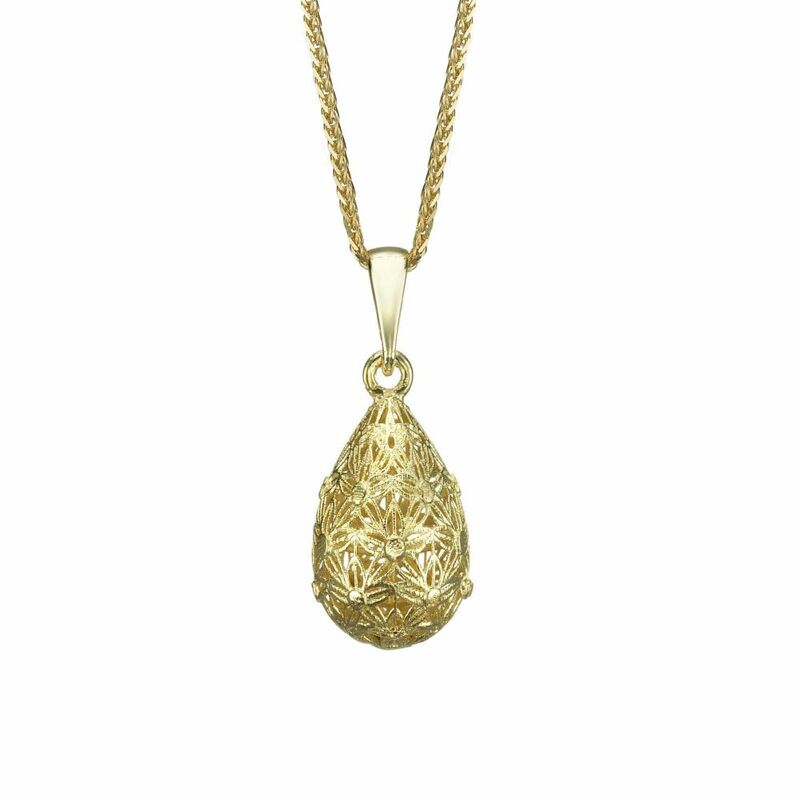 For those with light skin tones and fair color hair, white gold is recommended – like our Golden Drop pendant. Jewelry for special events are completely different form jewelry you might wear day to day. A special occasion requires jewelry which is both magnificent and stylish. For example a Tennis Bracelet will steal the show! 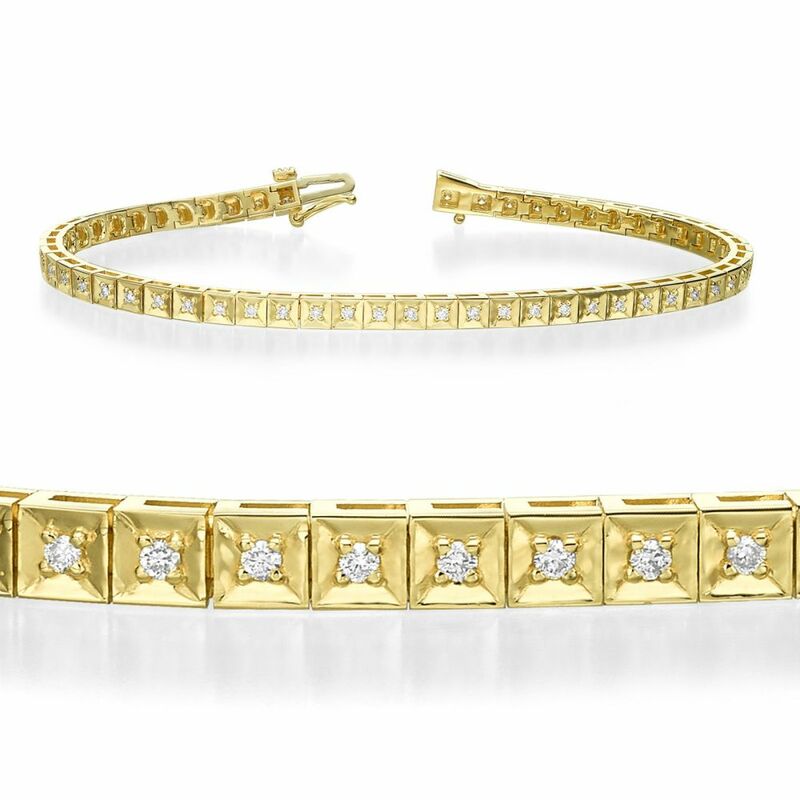 Our Tennis Bracelets are available in yellow or white gold. 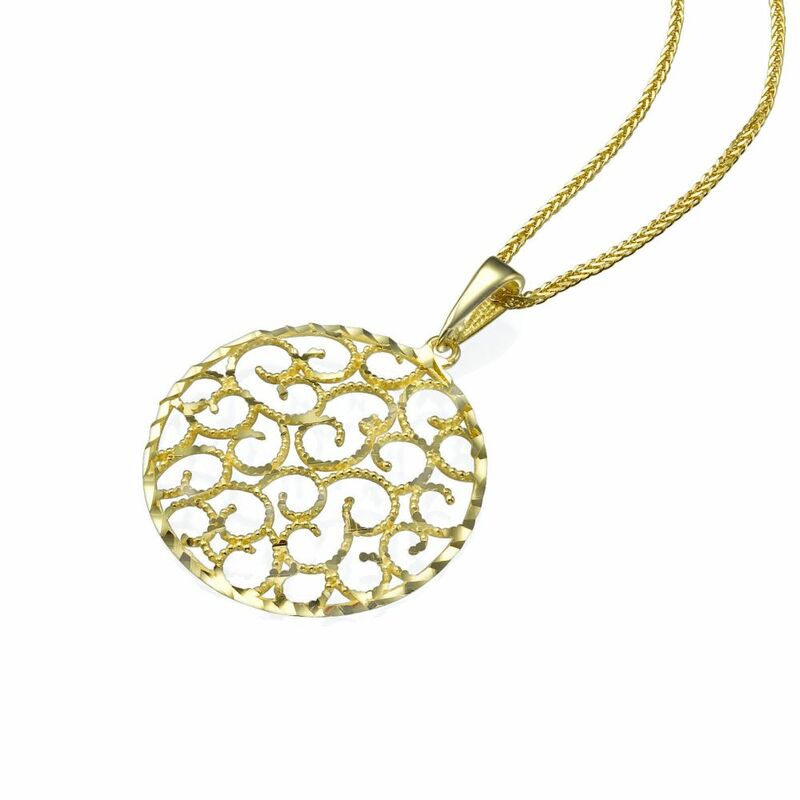 Another jewelry that will turn heads is our pendant Twirls of Gold, which has a charming abstract design. 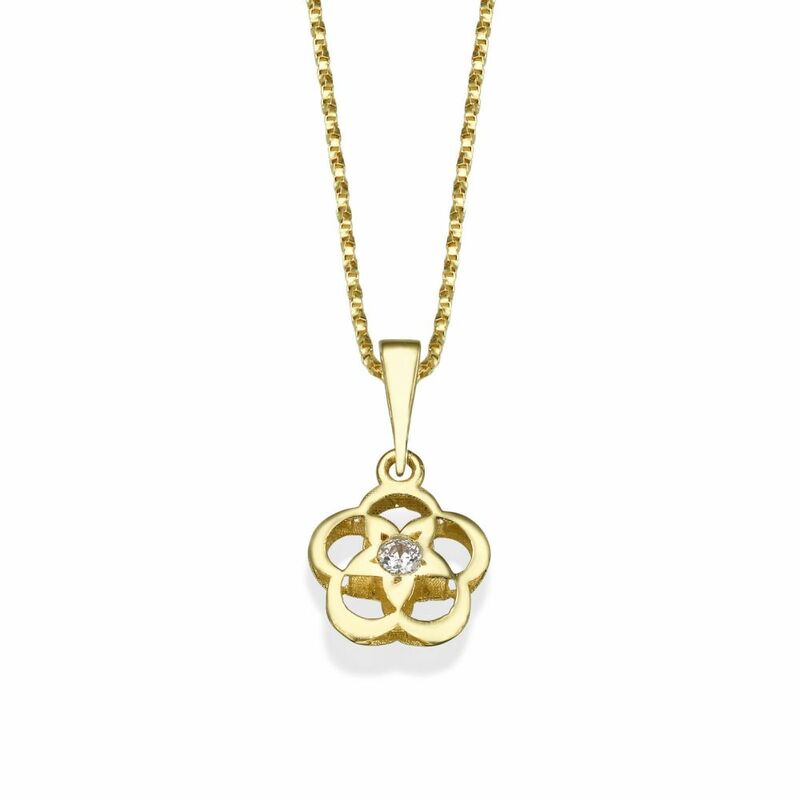 This pendant is also available in white or yellow gold. 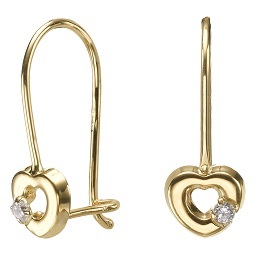 For everyday jewelry, smaller and lighter pieces are recommended, for example delicate hoop earrings, stud earrings or a little pendant. Our recommendation? 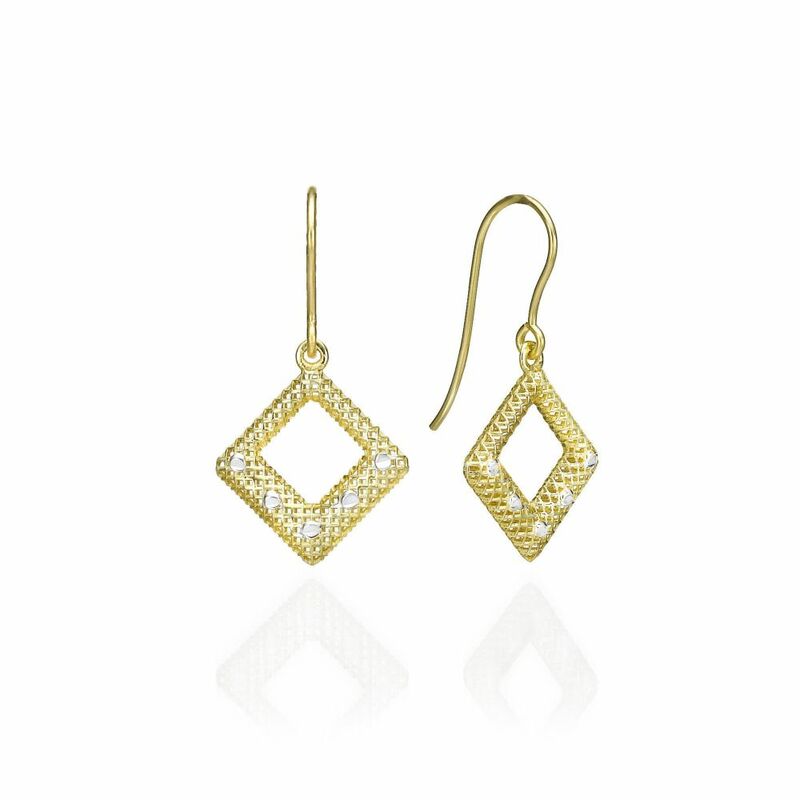 The Diamond Filigree is beautiful and classy. 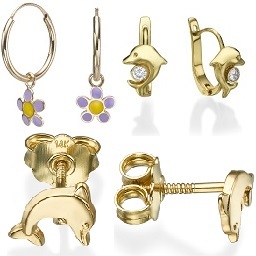 One of our greatest successes is to make the buying of solid gold jewelry attainable and possible for every budget. For this we created a filter by price in every category, which can be found on the right side of the page: by choosing a price range, you can see which jewelry suit your budget. Jewelry should be cleaned from time to time, but what’s the best way to do it? The answers here. 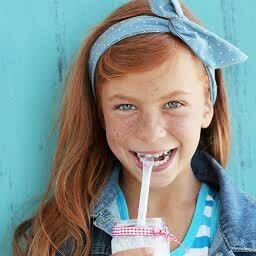 And what about choosing jewelry for young girls? 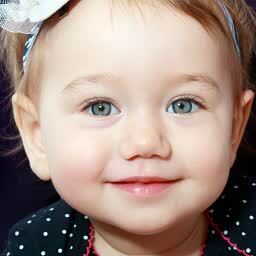 Selecting jewels for infants and small children is very different to that of young ladies and women. You’re invited to have a look at our article about it here, and get a few important - even life saving - tips. Want to hear more recommendations? Or get advice? Just get in touch.